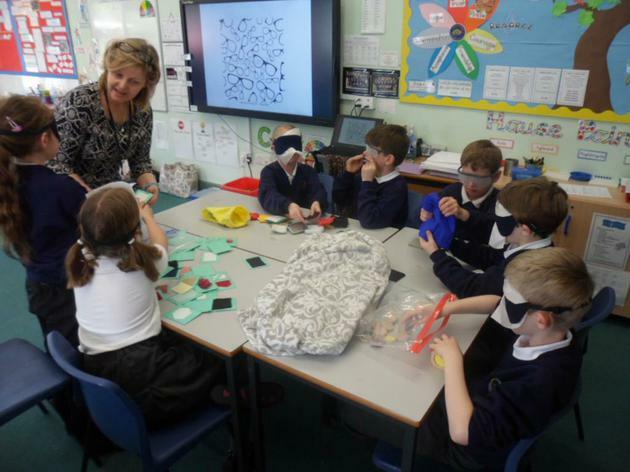 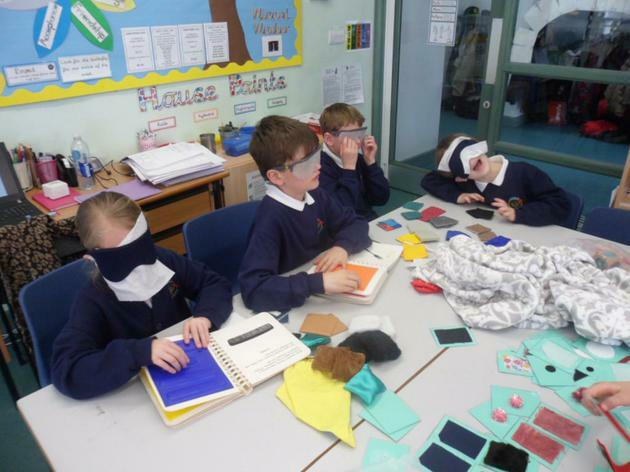 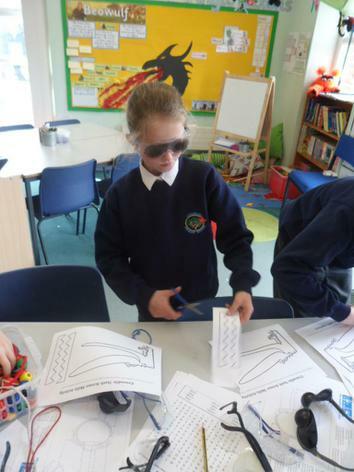 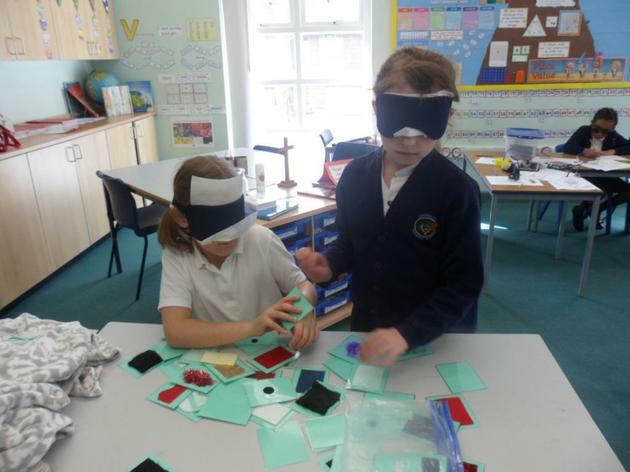 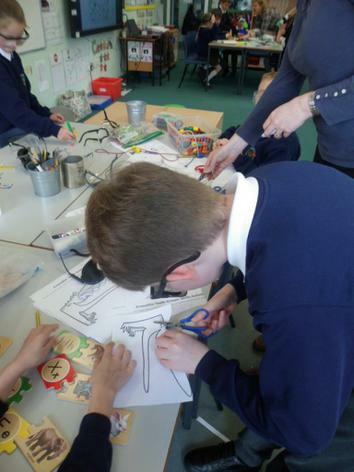 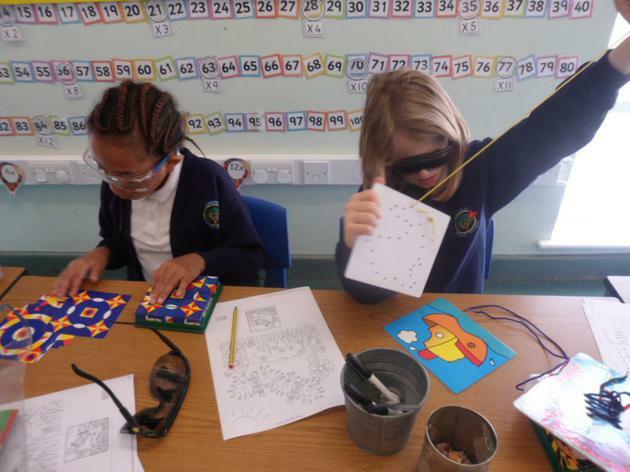 We have been lucky enough to have Sue Lee, from the specialist teacher advisory service, come in and teach the children all about living with visual impairment and sight loss. 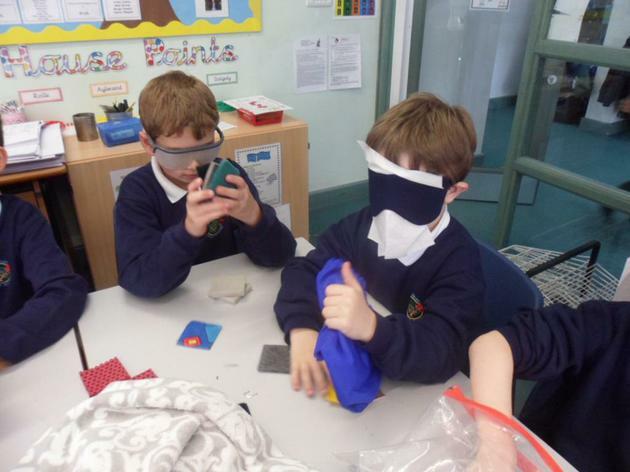 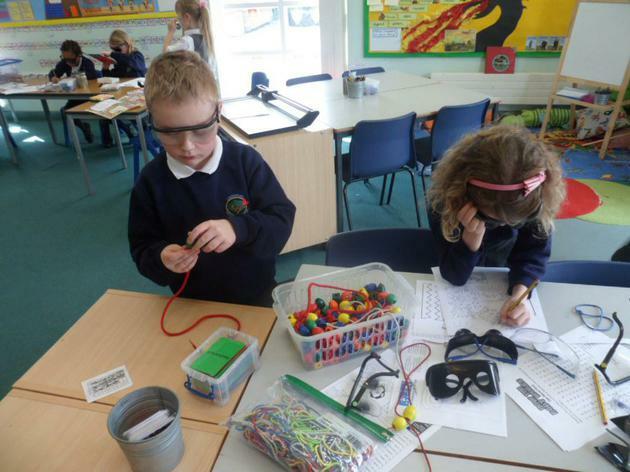 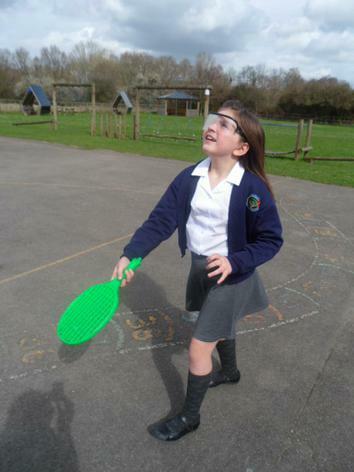 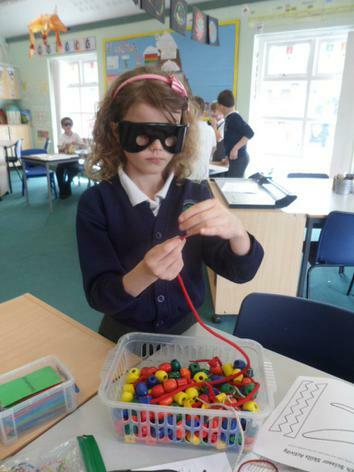 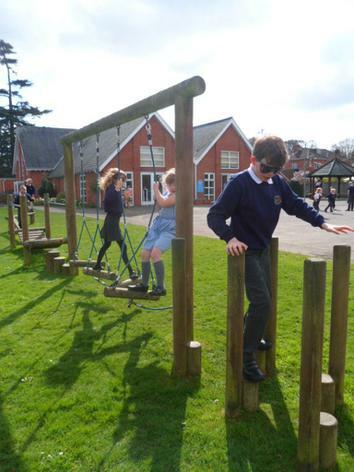 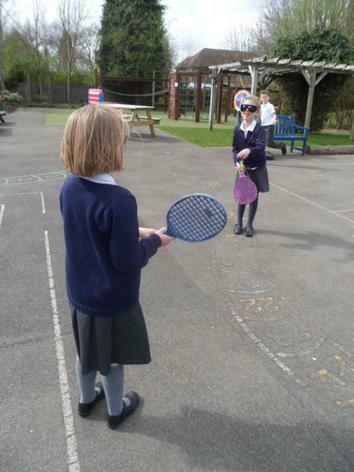 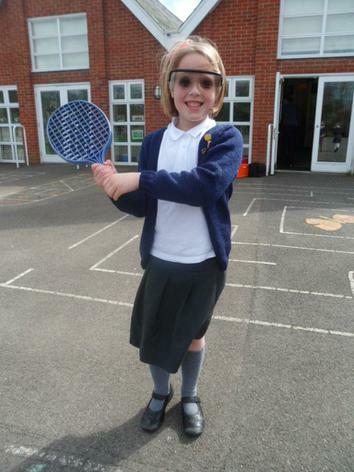 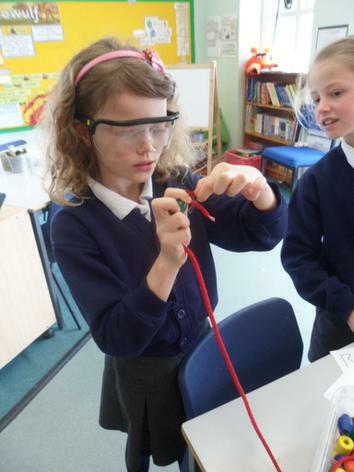 The children took part in a range of everyday activities to experience the difficulties which those with poor or no vision can be faced with. 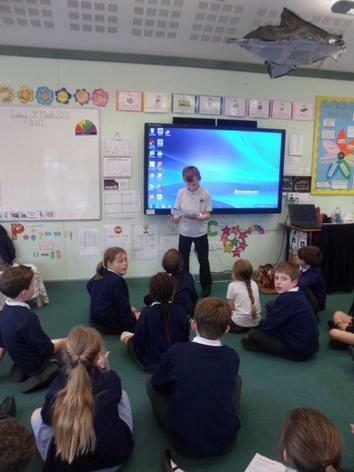 The children were extremely polite (and curious) as always! 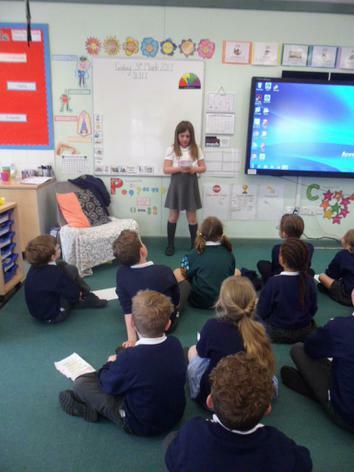 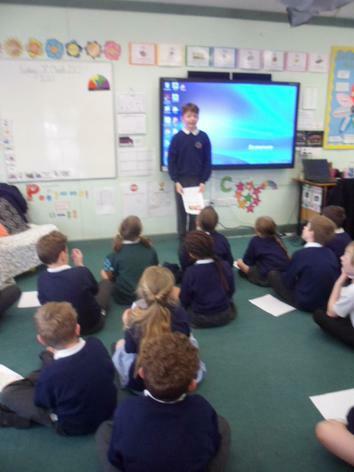 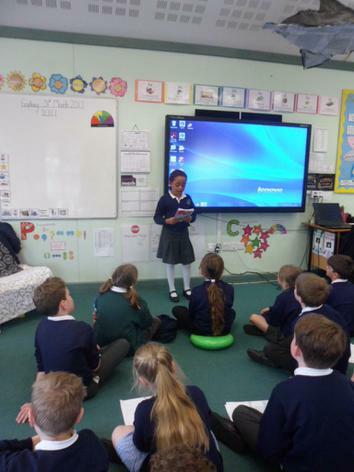 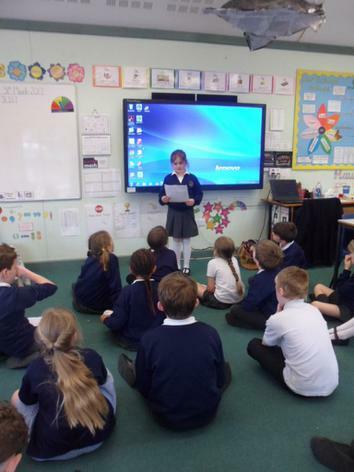 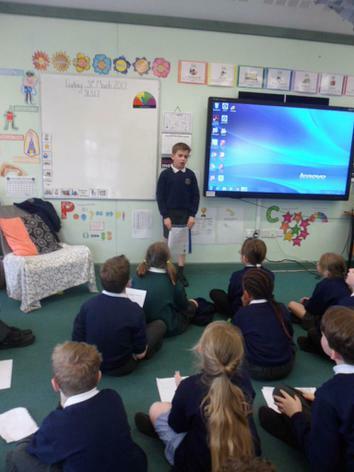 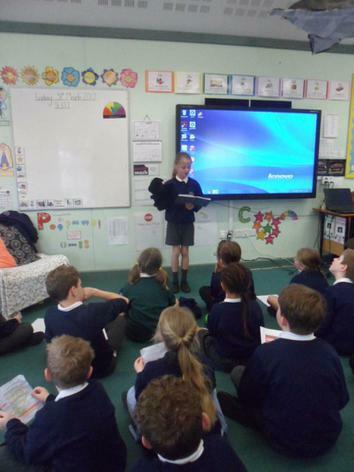 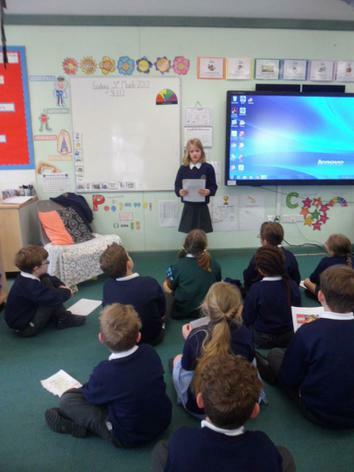 All the children did a superb job delivering their Oratory Cup speech! 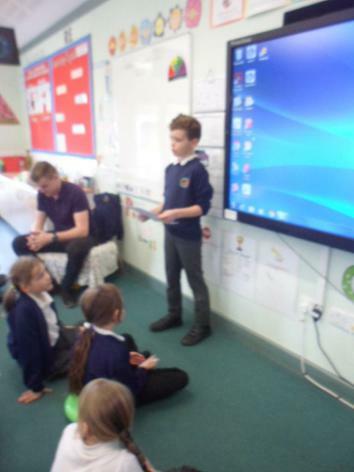 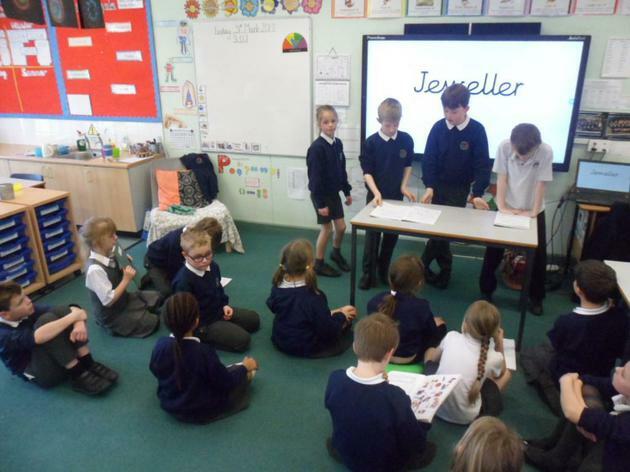 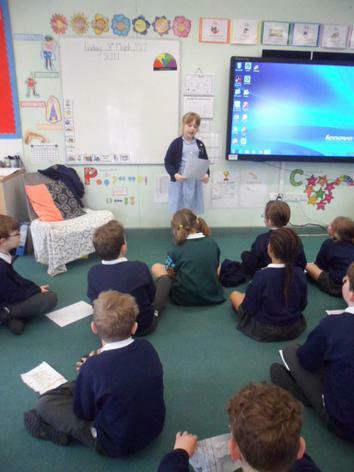 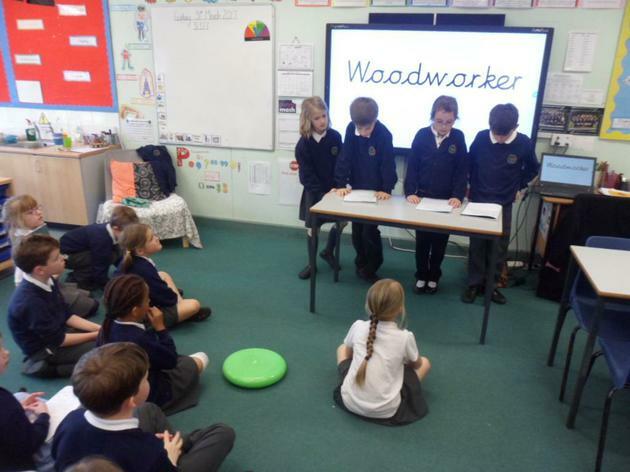 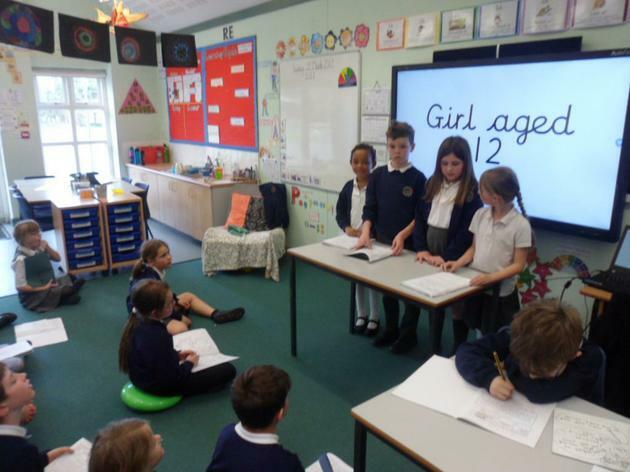 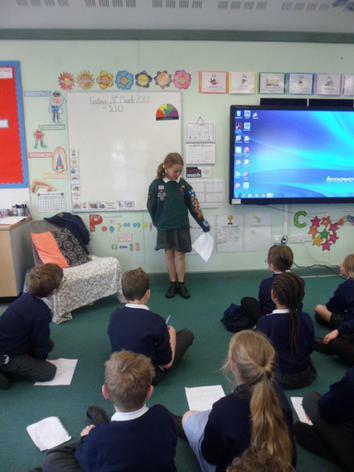 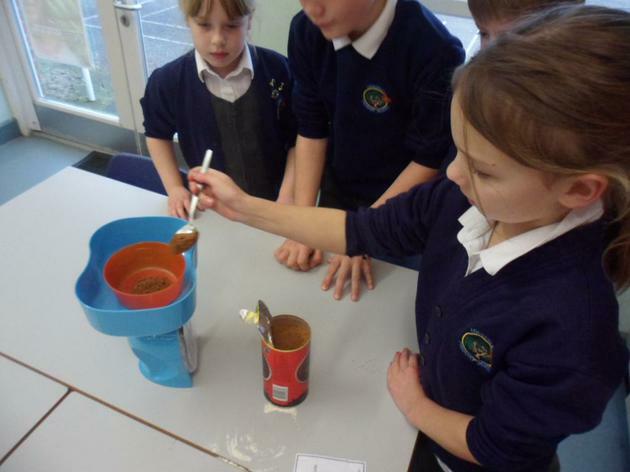 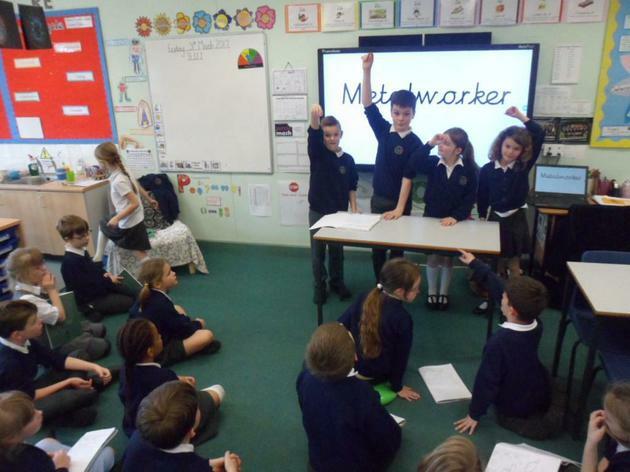 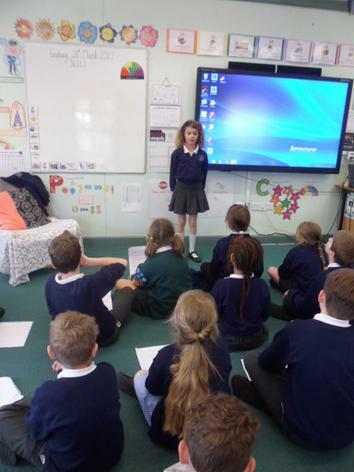 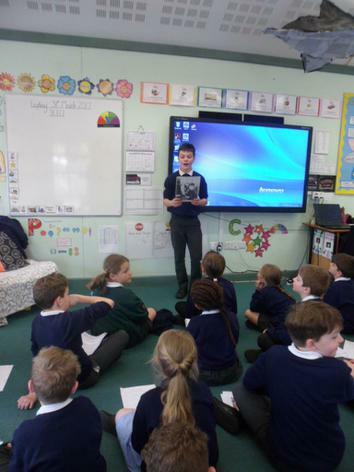 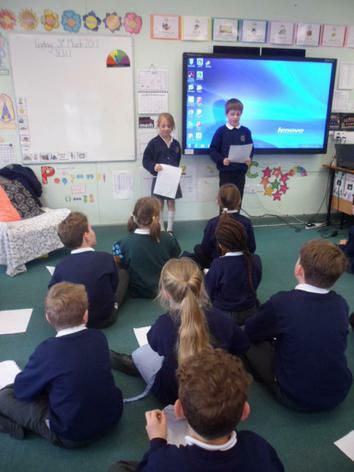 They covered a number of interesting topics including baking, Lego and pets. 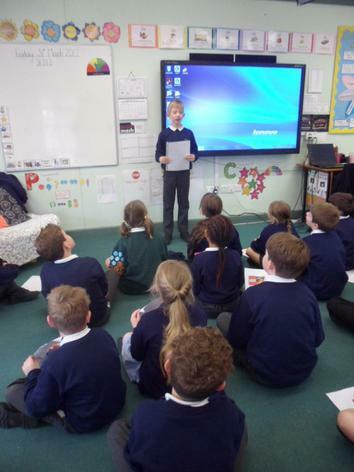 All the children should be extremely proud of themselves! 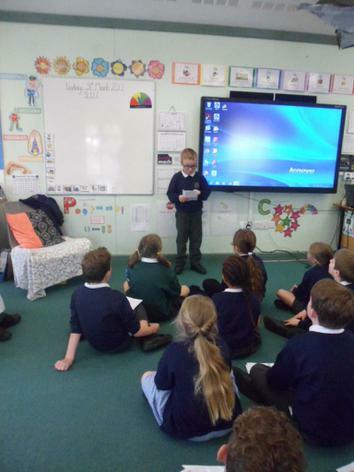 Our topic for the second half term is Beware of the Dragon! 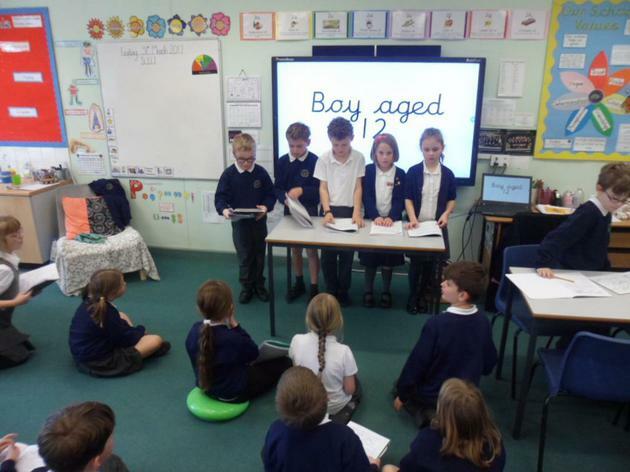 In History we have been looking at Anglo-Saxons. 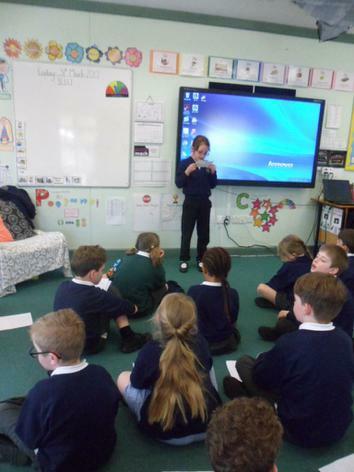 We have discovered how they came to England and what day to day life was like including finding out about their different roles and jobs within the village. 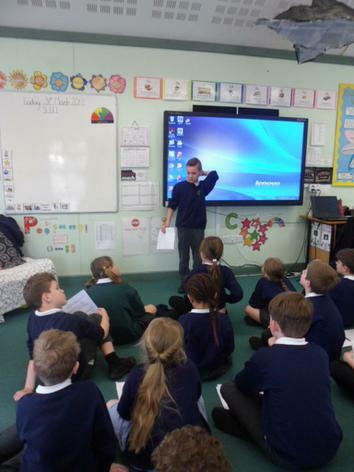 In English, we have been looking at the epic poem Beowulf which was written during this time. 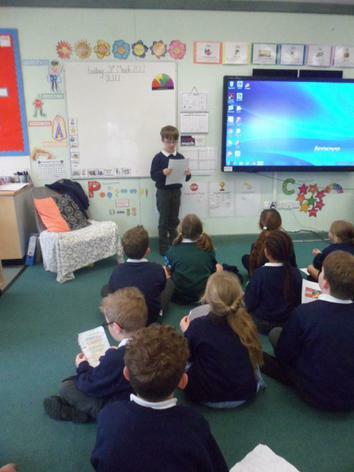 The story is about a mighty warrior who kills a number of ferocious beasts before meeting his own end whilst slaying an enormous dragon. 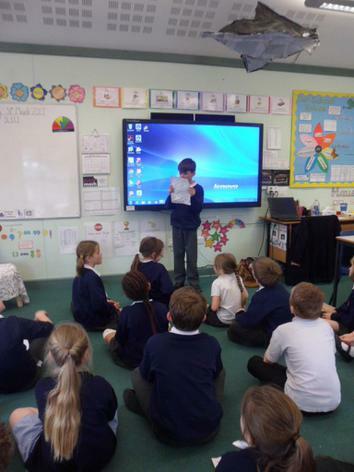 We have written a sequel to the story about his apprentice Wiglaf and designed our own dragon for him to defeat! 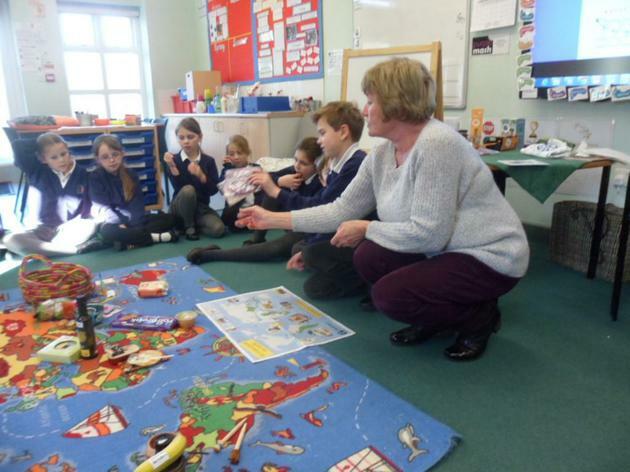 Our topic for the first half term is Fairtrade! 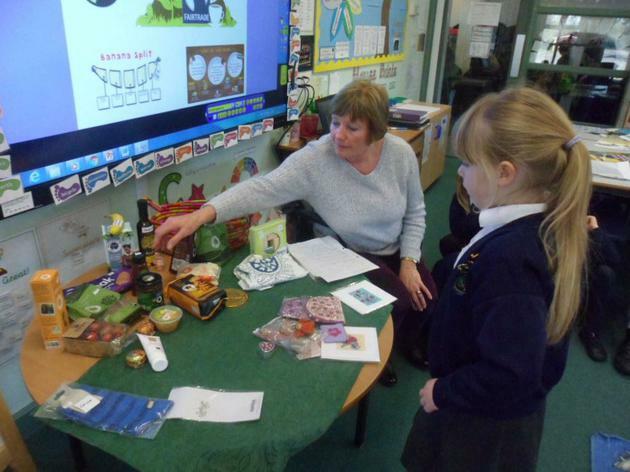 We have been lucky enough to have Mrs Holton - a Fairtrade representative - visited us to tell us all about the different products she sells and where they come from. 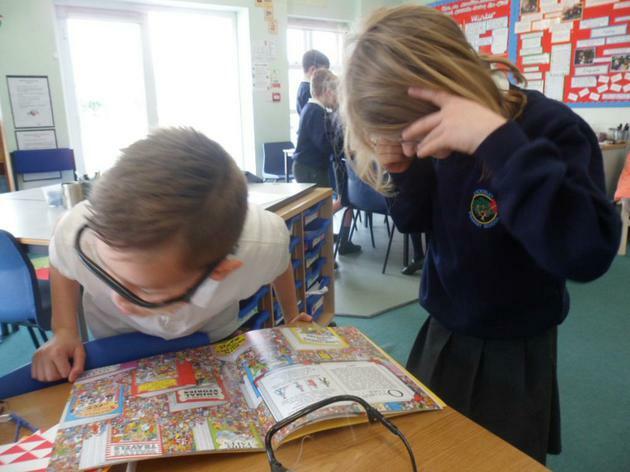 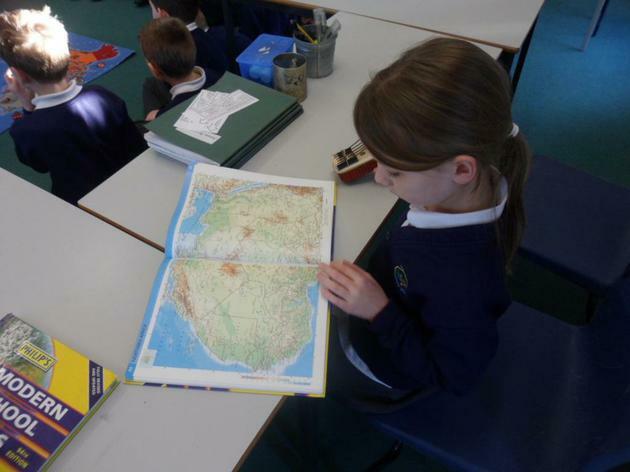 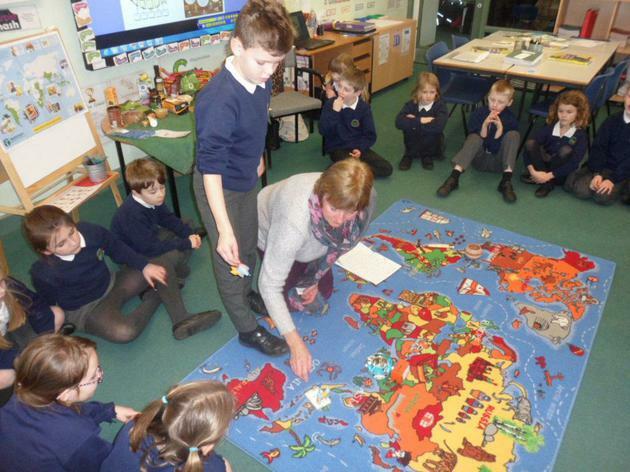 We looked on the large world map and used the atlases to find some of the countries. 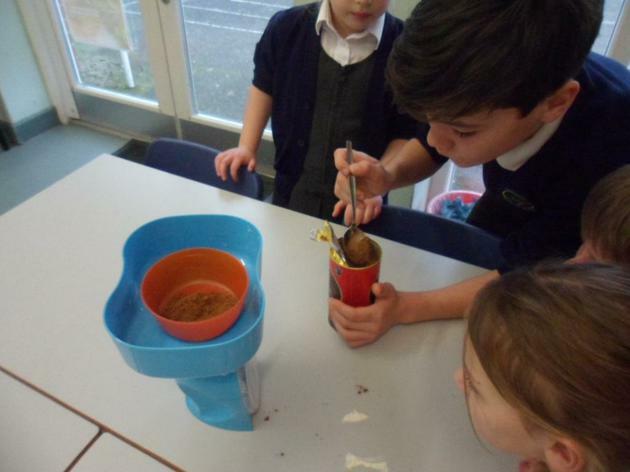 We have also been cooking some tasty treats using Fairtrade ingredients including some yummy brownies and tasty pineapple upside down cake. 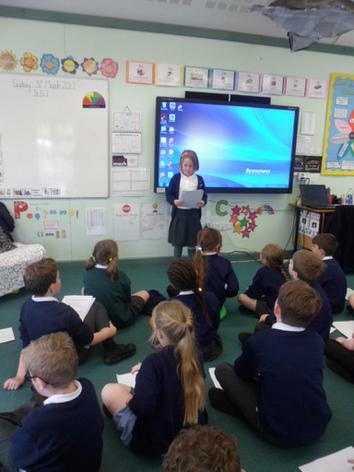 In English we have been writing stories from other cultures. 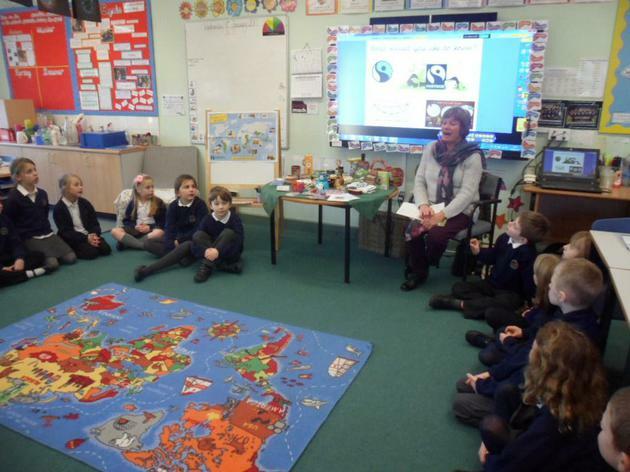 Our stories were set in India and focused on Fairtrade in this region.